In 2015, who used religion to campaign? Certainly not Buhari, he did not go to mosque publicly begging Imams and praying in the Mosque, lying down before Imams to bless him and tell their followers to vote for him. He (Buhari) did not do that, so when you say the country is more divided, is it as a result of him? Certainly no. It was because of the dynamism of the politics that brought him into office; the politics of that time under former President Goodluck Jonathan. 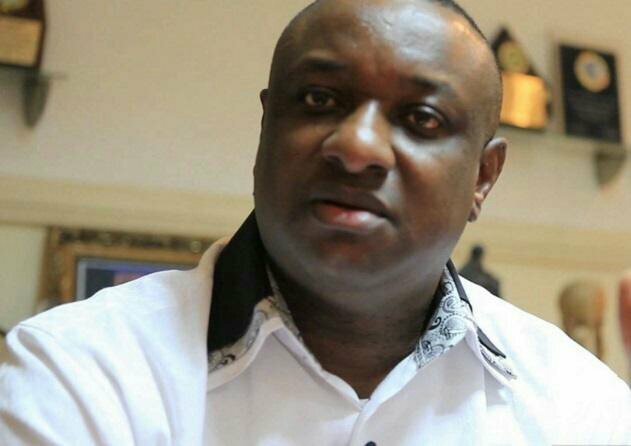 0 Response to "Why Jonathan Is Responsible For Dividing Nigeria Not Buhari – Keyamo"